Interviewed by Ellen Clarke (Commissioning Editor, Future Science Group). Richard Goodfellow is Joint-CEO of Scancell Holdings plc, a public company listed on the London Stock Exchange. He has over 25 years international experience in the pharmaceutical industry, in Big Pharma and with Biotech companies. During his time at Astra, he oversaw the launch of Losec and other key products internationally. Thereafter, he held the post of Director of Licensing and New Business Development at Scotia Pharmaceuticals, where he was involved with the company’s flotation on the London Stock Exchange and successfully negotiated numerous deals. Goodfellow is also a founder of Paradigm Therapeutics, a Cambridge-based functional genomics company and is a former Director of Enact Pharma plc. Q Can you give us a little background about Scancell’s current research interests? 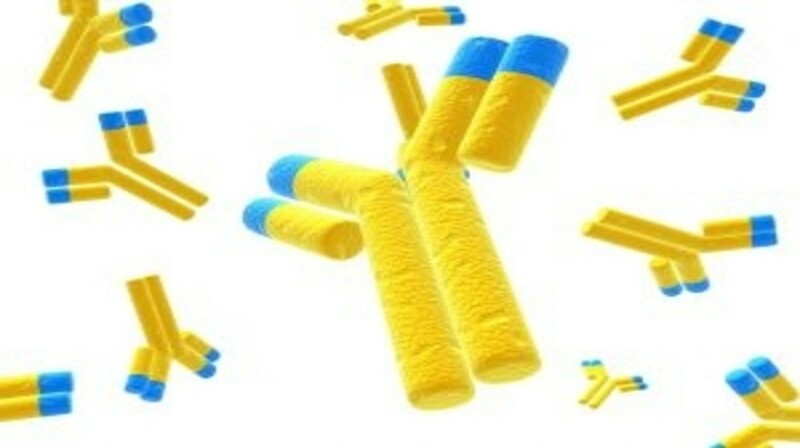 Our heritage is in antibodies and we have used antibody technology to create an antibody vector that gives vaccine-like T-cell responses, that is what we call our ImmunoBody® platform (Scancell Limited, Nottingham, UK). We have done a lot of work in animals with the platform and we are now in the clinic, and the results we presented at this year’s American Society of Clinical Oncology meeting were for our lead ImmunoBody, which is called SCIB1 that is indicated for melanoma. That is what is causing all the excitement. We have also got another platform called Moditope, which is still preclinical. Click here to view the full interview in Immunotherapy.